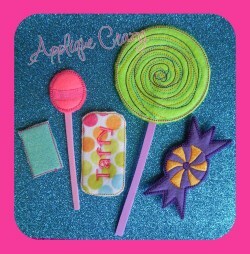 These designs are made using felt and are done completely in the hoop and all in just one hooping. This package includes 2 files that both fit the 5x7 hoop. 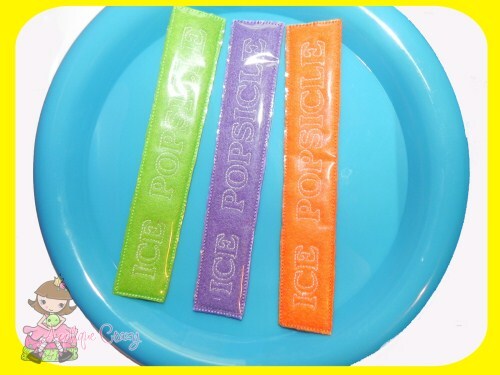 One has 3 popsicles and the pother only has 2 popsicles. You will also receive a PDF file wit complete instructions with pictures!